Oh dear, what can we say about Democrats lying about their heritage for votes? Well seemingly, its becoming trendy after all those years of Massachusetts Senator Elizabeth Warren claiming to be Native American, garnering her the apt name of “Pocahontas!” With that said, let’s get into the latest news of a Democrat State Senate hopeful that’s been blatantly caught lying about their heritage in order to secure the Jewish and Latino vote in New York, which has even sparked some confusion among her own family. Ouch! 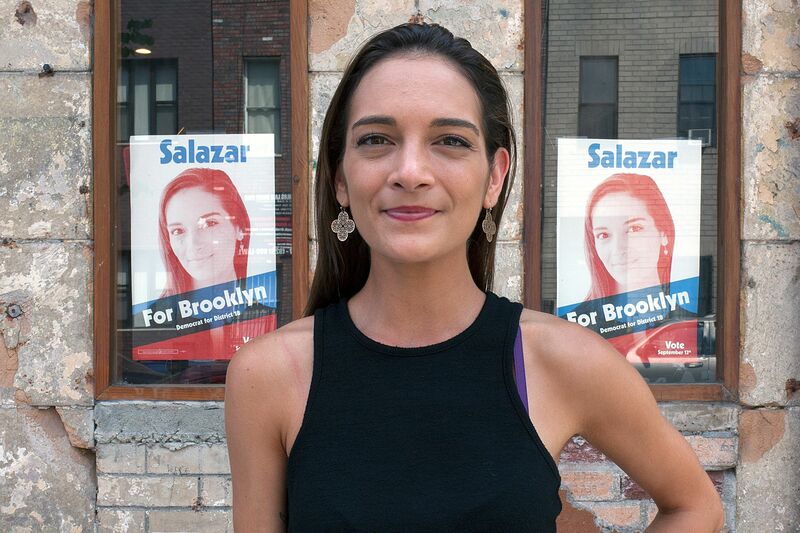 Julia Salazar has been campaigning vigorously for the New York State Senate, however, a Jewish newspaper has done some background research, and found that there are many biographical inaccuracies in her claims of being of Jewish and Colombian descent, in both her campaign events and on her campaign website. Anyway, back to the small fish, Julia Salazar, who has seemingly bitten off more than she can chew in claiming to be a Colombian immigrant, and that her dad was Jewish. The Democratic Socialist registered as a Democrat in 2017, and previously, she used to be president of an anti-abortion group called ‘Columbia Right to Life’ at Columbia University, which may be a history that goes against what most Democrats are about, which is very pro-abortion, with some even supporting it up to as late as eight months into a pregnancy (in some states), making many the people on the “right” question such ideals in the face of the unregulated human organ trade that’s seemingly emerged out of Planned Parenthood. How wrong is that?! Back to Julia Salazar, the state senate hopeful who’s affiliated with the Democratic Socialists of America, has now been exposed for her web of lies, just like Elizabeth Warren before her. Julia’s only defence is to claim “that’s racist”, even though she’s a Christian from Miami, again, just like Elizabeth Warren. In New York, Salazar’s campaign to topple Senator Martin Malave Dilan has seen her advertisements on people’s doorsteps and plastered on lampposts, but after the news of her lying about her heritage, her validity as a Senate candidate now comes into question. Nobody likes a liar, right? 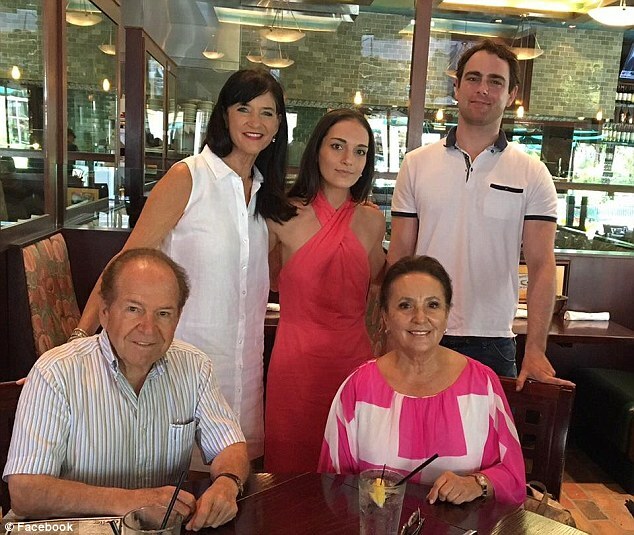 And as for the claim of her being a Colombian immigrant, Julia blamed a staffer for her campaign website stating she was, despite the fact that she has been caught on video claiming to be a Colombian immigrant herself, numerous times. That being said, both her parents are still not immigrants. Her father is from Colombia, but her mother is a United States citizen. So, whilst she’s neither an immigrant from Colombia nor a Jewish person, in 2012, she did a two month course to convert to conservative Judaism. Plus, at Columbia University, she held more conservative views, and stated that she was a Republican with conservative political alignments. Lastly, she was even a registered Republican ahead of the year 2017, according to the New York Daily News. Now that’s all seemingly changed at the drop of a hat once she was recruited by Democrats in 2017, as the next female Democratic Socialist hope comparable to Ocasia-Cortez. How else could anyone explain Julia’s vast change in both heritage and politics in little over one year, eh? Additionally, in the before mentioned Tablet report, a number of her personal previous social media posts often mentioned her Christian faith. So, there you have it! Yet, another Democratic Socialist caught lying about their heritage in order to create a sympathetic base of connection with immigrant voters, even though none of it is even true. We have our own theory on Julia Salazar, and that is that before and after the US election of 2016, she had her eyes plastered to CNN’s fake news network all day, and that’s when she really got caught up in the tidal wave of brainwashing propaganda antics of everyone’s most hated cable news network.